We understand the importance of reliable service. Every member of our highly professional cleaning staff is knowledgeable, reliable, and experienced. We have thousands of satisfied customers in the St. Louis area. 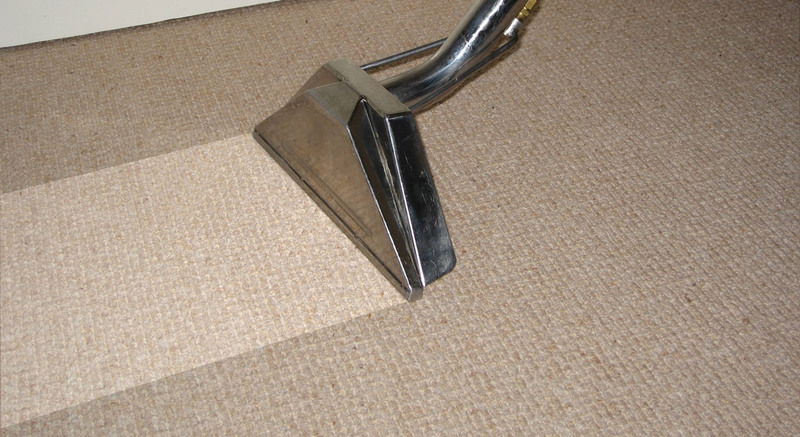 Deluxe Cleaning offers professional, high quality service at a reasonable price. Our Crew Managers have all been with us for 5-15 years and can handle any customer request. Whether it's windows, airducts, carpets, 24hr. water extraction or exteriors, we offer affordable prices for all of our services. Contact us today for a free estimate. Jobs large or small, we’re waiting for your call. We are passionate about helping our customers and look forward to providing you with quality cleaning services. We are a family owned business since 1950. My father started this company in 1950, offering house and window cleaning services for 44 years. He (Joseph Driskill) retired in 1994. Myself (Michael Driskill) and my brother (Robert Driskill) took over at that time. We have since added carpet cleaning, air duct cleaning, power washing and gutter cleaning to our services. We have thousands of satisfied customers in the St. Louis area. We do this by offering the highest quality service at a reasonable price. We are fully insured and bonded, have clean cut and respectful employees, and a guarantee to do a great job at a reasonable price. Please call for an estimate today. We understand the importance of reliable service. Every member of our highly professional cleaning staff is knowledgeable, reliable, and experienced. 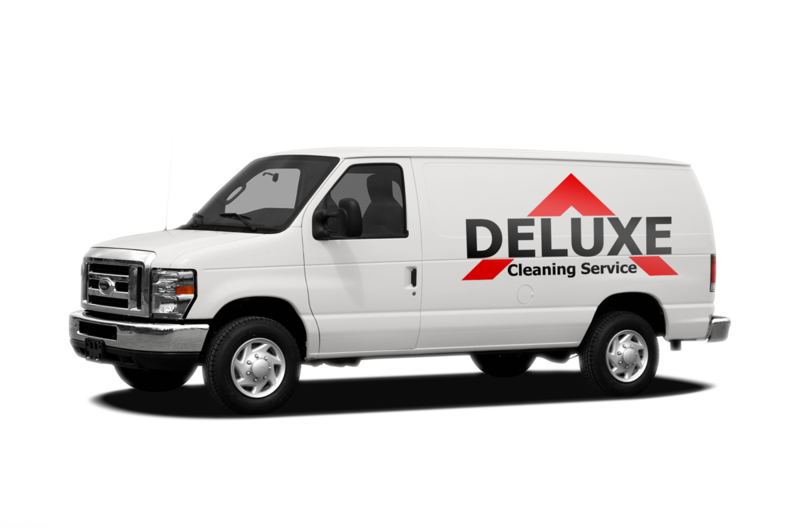 Deluxe is dedicated to meeting all of your residential and commercial cleaning needs. Whether it’s windows, air ducts, carpets, 24hr. water extraction or exteriors, we offer affordable prices for all of our services. Contact us today for a free estimate. We offer professional, low cost, Residential and Commercial cleaning services in the St. Louis Metropolitan area. We are fully bonded, licensed, and insured and can provide the services necessary to deliver to you an outstanding cleaning experience. Our highly experienced and knowledgeable cleaning specialists provide a wide array of services with the speed and quality that you expect. Our goal is to remove all the dirt and dust. Our vacuum systems systems are among the most powerful available in the air duct cleaning industry. No subcontractors or one-man crews DELUXE CLEANING SERVICE. 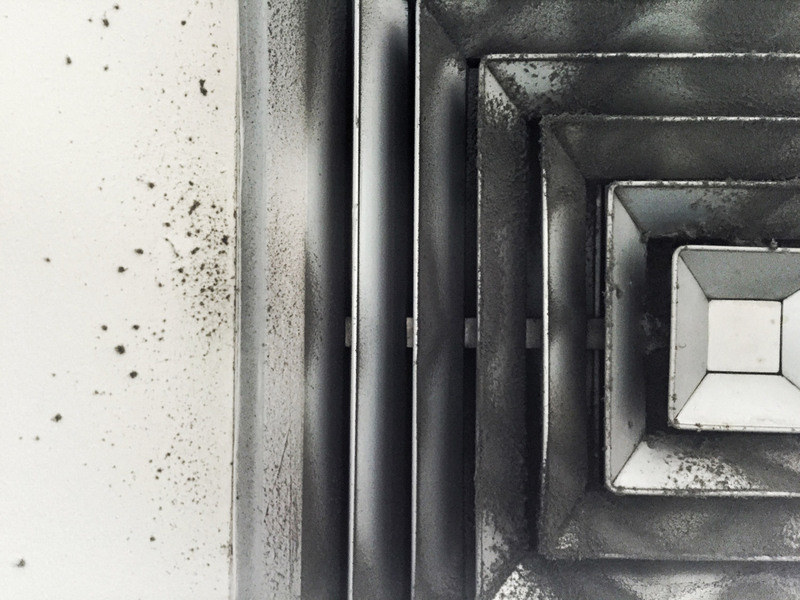 Our specialists are experienced in the latest procedures and most effective duct cleaning tools. Work will not begin until the floors, doorways, and corners are protected against dirt and scratching. Protective shoe covers are worn at all times. 8” vacuum hose it attached to both the supply and return sides of the system. During cleaning, all dirt and debris is pulled directly to the vacuum unit. Because it is necessary to clean where the air exchange takes place, we spray a sanitizing agent and hand clean each register and diffuser. Pulling large volumes of air toward the vacuum unit, we now send our scrubbing tools down each supply run to remove every trace of dirt, dust, and hair. Once all the supply registers are clean, we move to the return air system. This includes all the grill covers and drops throughout the house. All supply and return duct work are clean with our special scrubbing tools. Specially designed plastic plugs ensure there’s no air flow loss. The cleaning is completed with the air washing and vacuum of the drop, filter box, blower fan, A/C coil, cabinet interior and combustion chamber. New galvanized access panels are installed over the opening created for the vacuum hose. Floors are swept and all debris is removed. 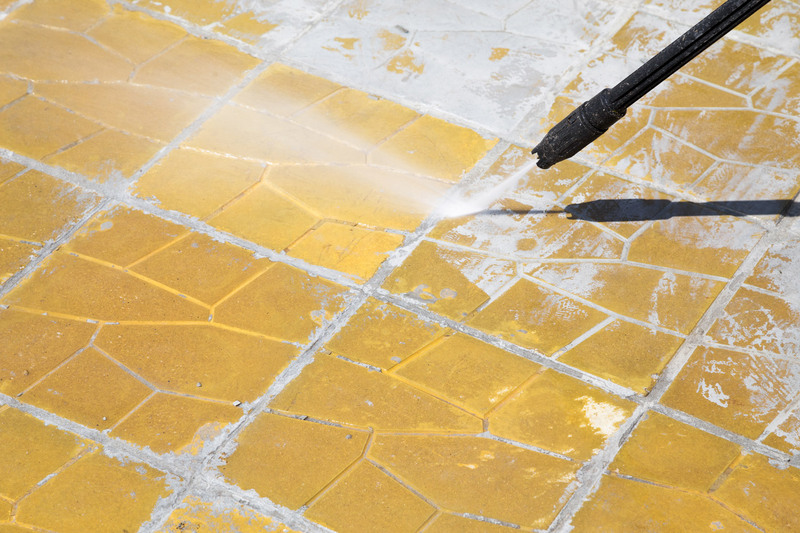 We powerwash decks, siding, furniture and patios (and just about anything else). We try not to use any chemicals at all. 3000 + psi will remove most dirt and debris. Unless there is mold or mildew, then we use a light concentration of bleach and water. This is necessary to kill the mold, algae or mildew. It is a very light concentration as not to harm plants, pets or people. Be careful when choosing a power washing company, anyone lacking experience can cause alot of damage to your home. We have been doing this for many decades and are fully insured. When your home is being threatened by water damage from flooding or leaks, Deluxe Cleaning Professionals have the expertise to prevent or mitigate the devastating effects water damage can have in order to help preserve and restore your property. We have the equipment and experience necessary to handle the most challenging water damage and removal situations and are available around-the-clock. DELUXE CLEANING Professionals concentrate on safely drying, deodorizing and disinfecting the areas flooded or damaged by water. We are the oldest and most experienced window cleaner in the St. Louis area. We have experience in cleaning any windows on any house. Where some other companies will tell you they cannot take your old storm windows apart, DELUXE CLEANING can handle it. We have seen every example of window there is from old wood hanging storm windows, 1950’s style aluminum storm windows with removable frames, to the new modern tilting windows. We are recommended by manufacturers such as Marvin, Andersen and Pella, just to name a few. We are the VERY BEST residential window cleaner in the state. You will not find anyone with more satisfied customers and experience. Period. We can handle new homes as well as Century homes and beyond. Chances are we have a satisfied customer on your street. Move all drapes and blinds out of the way. Squeegee all mixture from glass. Clean and re install screen. 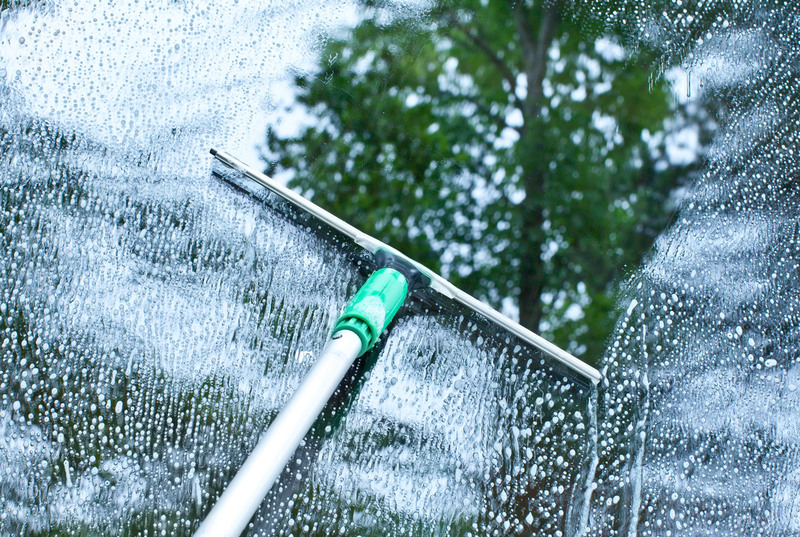 Your windows should stay clean and sparkling for months, even with rain. What makes the spots on the windows is dirt mixed with the water, no dirt, no spots! Gutter cleaning is an essential part of home maintenance. DELUXE CLEANING will inspect the entire rain water drainage system to make sure that your gutters are properly cleaned. Remove any and all debris from roof. Clean out gutters with a powerful blower and by hand. Check all downspouts for proper drainage, and flush with water when necessary (most cab be blown out). Clean up all patios and driveways, leaving your house fresh and clean. "I recently moved to this house and knew I wouldn't be able to clean all the windows myself. Most of the windows hadn't been opened in probably 20 years. Some were full of debris and were very difficult to open and close. The men worked very hard to get them moving and clean. They were also very nice and polite." "Excellent. They were prompt, efficient, and did a good job. 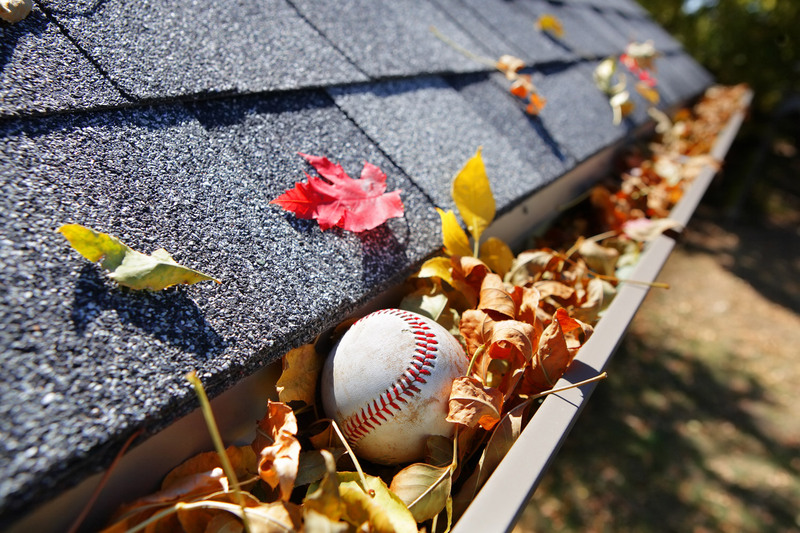 I happily use Deluxe Cleaning Service for my twice yearly gutter cleanings." Contact us today. We would love to help you with your next cleaning project. We’re fully insured, licenced and bonded. We look forward to hearing from you. Please fill out the form and we’ll be in touch with you soon.